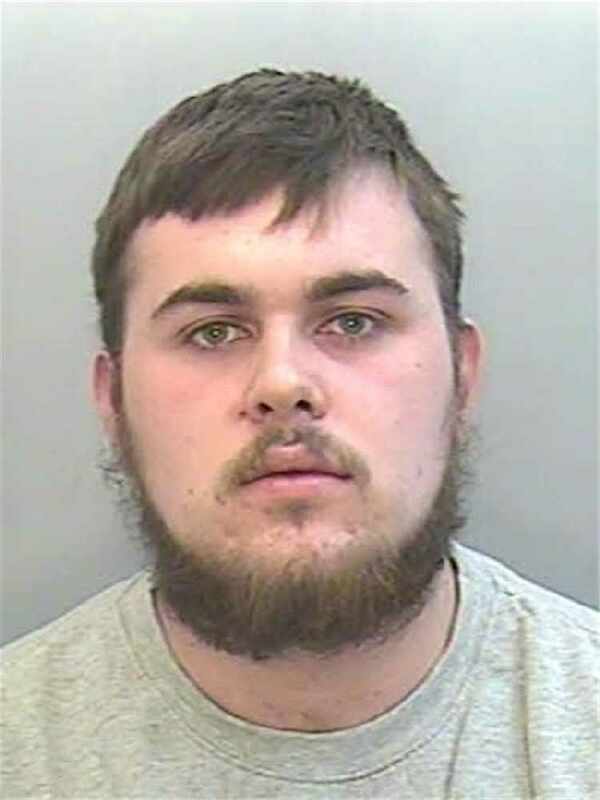 Police in South Devon want help to find a 21-year-old man from Paignton who is wanted on recall to prison. Michael Carolan was originally charged with burglary offences in 2016 and is wanted for failing to comply with licence conditions following his release from prison. Anyone who sees him or knows of his whereabouts is asked to contact police on 101@dcpolice.uk or calling 101, quoting log 330 of Wednesday 16 January 2019.